At Villiers, we offer an extensive range of hospitality packages at some of the world’s most sought after tennis tournaments. From an evening of exceptional tennis hospitality at London’s O2 Arena for the ATP Finals, to a quintessentially British day out at Wimbledon, we grant you access to the best hospitality experiences at the most prestigious tournaments in the tennis calendar. 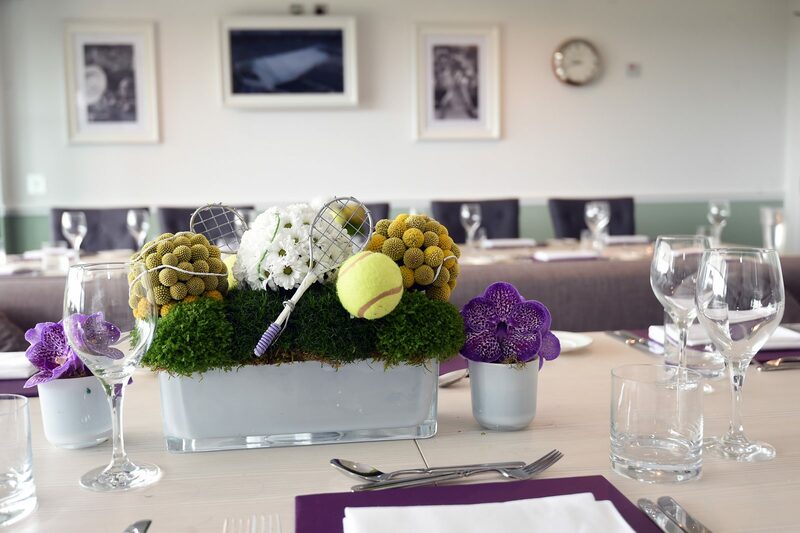 We believe that there is no better way to compliment the on-court action than by incorporating your tennis experience with a hospitality package. 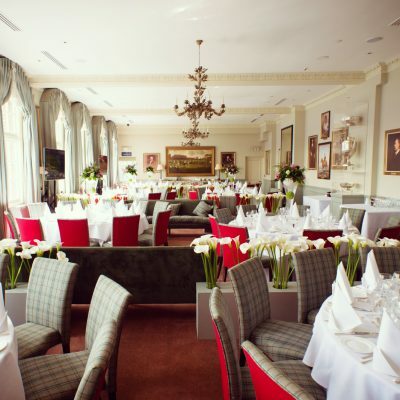 With champagne receptions, access to exclusive areas, fine dining and much more, the options are seemingly limitless in what can be tailored to suit your every VIP need. 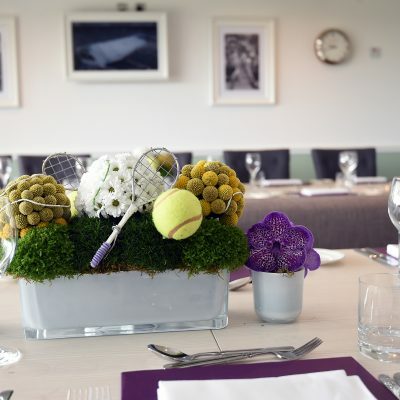 Whether you’re hoping to watch the tennis greats battle it out from your private box at the AEGON Championships, or hoping to witness all the action from the L’Open restaurant at the Monte Carlo Rolex Masters, you can rest assured that we have the package to ensure you a spectacular experience in tennis hospitality.